You can listen to Episode 009 here. Your first year as a registered nurse is challenging. 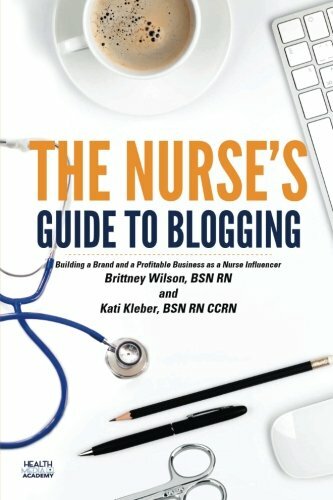 This podcast is hosted by Kati Kleber, BSN RN CCRN and Elizabeth Mills, BSN RN CCRN and features experienced nurses from FreshRN.com, who discuss the basics of that first year. From nursing orientation, documentation for nurses, code blues, tricks of the trade, and personal experiences, to time management, delegation, patient deaths, and more. Download the Episode 009: Diagnostics for New Nurses or view them below. This episode discusses Diagnostics for new nurses with a basic differentiation and considerations for CT’s, MRI’s, and x-rays, as well as collecting and interpreting lab results. This episode discusses the main differences between the most common diagnostics for new nurses at the bedside will encounter. Special considerations should be taken if patient is pregnant. Nurses who are pregnant should keep safe distance from x-rays especially portable x-ray machines. Take as little as 30 secs up to several minutes – it’s quick! Read your orders! These instructions are usually nursing communications/notes and can be easily overlooked. MRI’s use a powerful magnet to produce detailed, high resolution images of organs, bones and tissues in the body. Patients often go through a screening process prior to the study so if the patient is unable to report their history, a knowledgeable family member or patient representative should be available. Patients must have to lie very still in a long tube for an extended period of time. MRI tech’s may automatically come up to measure the patient when they see a patient weights over a certain amount.